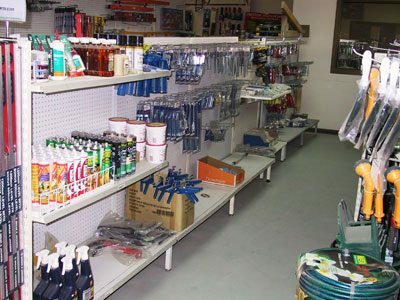 We have a great selected range of good quality tools and hardware. Our tool range includes garden, building and landscaping tools and our selective hardware range covers most outdoor building projects with all common sizes of bolts, nails and screws. If your South of Adelaide call in and see if we have what your looking for. We can cater for the odd job around the home or can supply trade quality tools for the worksite. 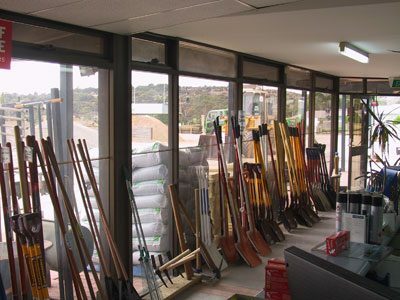 We stock a large range of garden associated tools like Shovels, rakes, crow bars, axes, block splitters, water rollers, lawn levelers and many others. 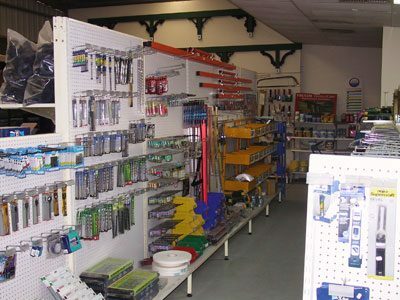 Our range of builders hand tools is well stocked and continually growing. Our great relationships with our suppliers enable us to buy at the right price so we can sell to you at the right price. Our hand tool range has everything including Hammers, snips, levels, sledge hammers, squares and clamps to name a few.